Purchase any replacement wiper blades over the parts counter and save 20%. 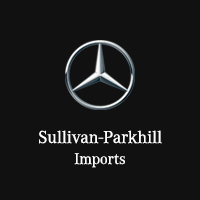 Need to replace parts on your Mercedes-Benz Vans? Take advantage of a savings of 20% off any part, purchased over the parts counter.